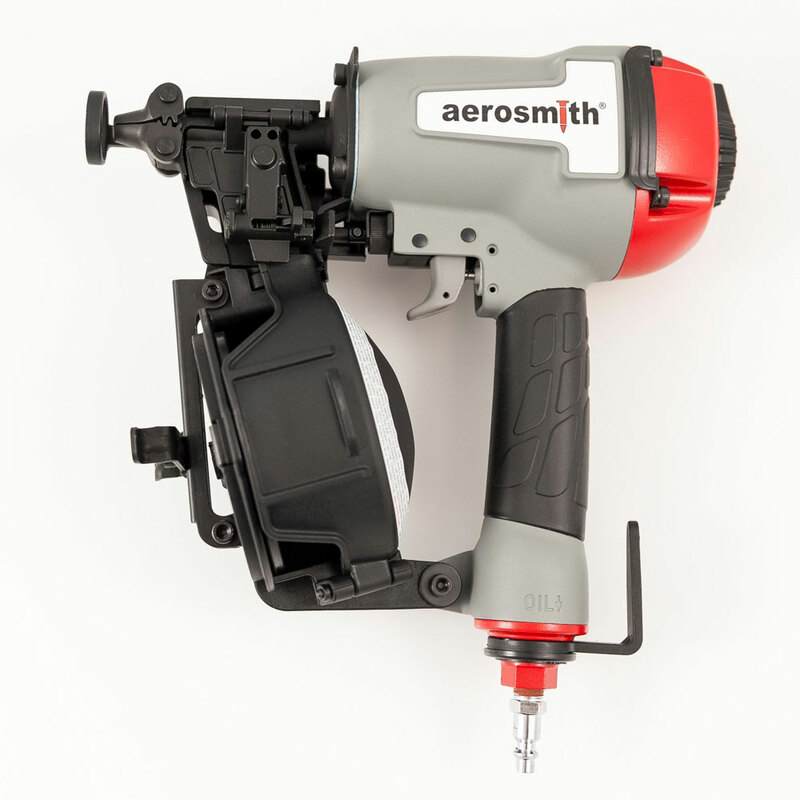 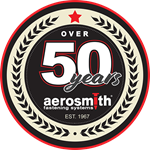 Aerosmith® offers three distinct types of air hoses for power driven tools. 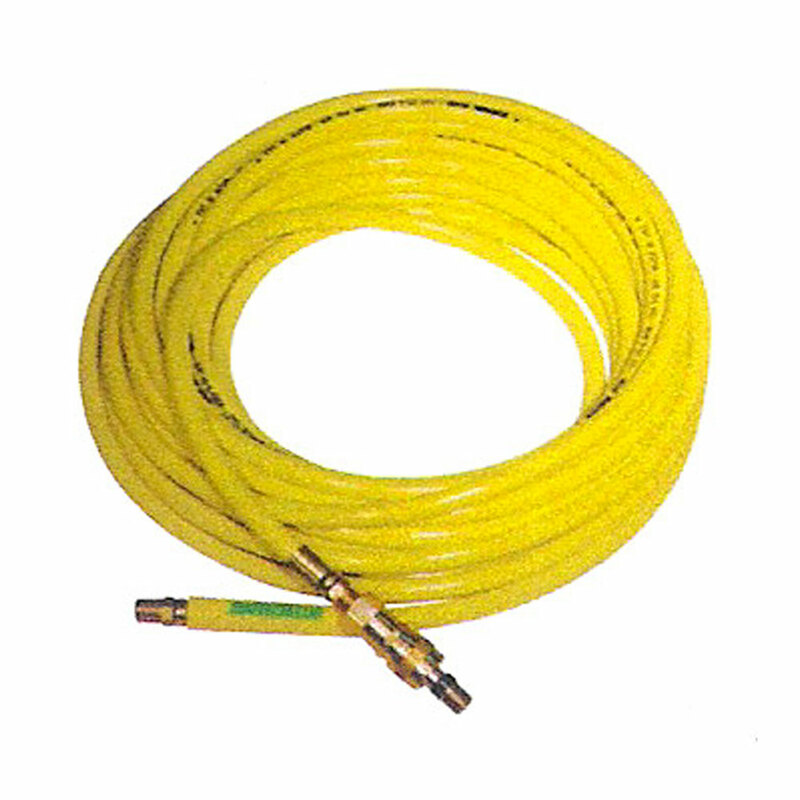 Operates using standard pressures (80psi to 120psi). 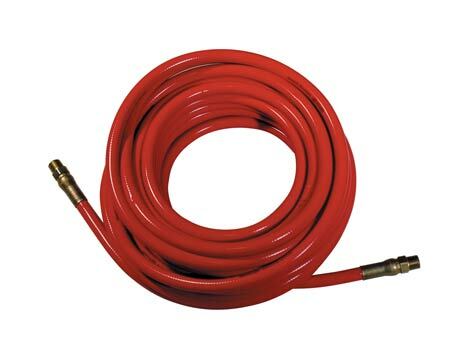 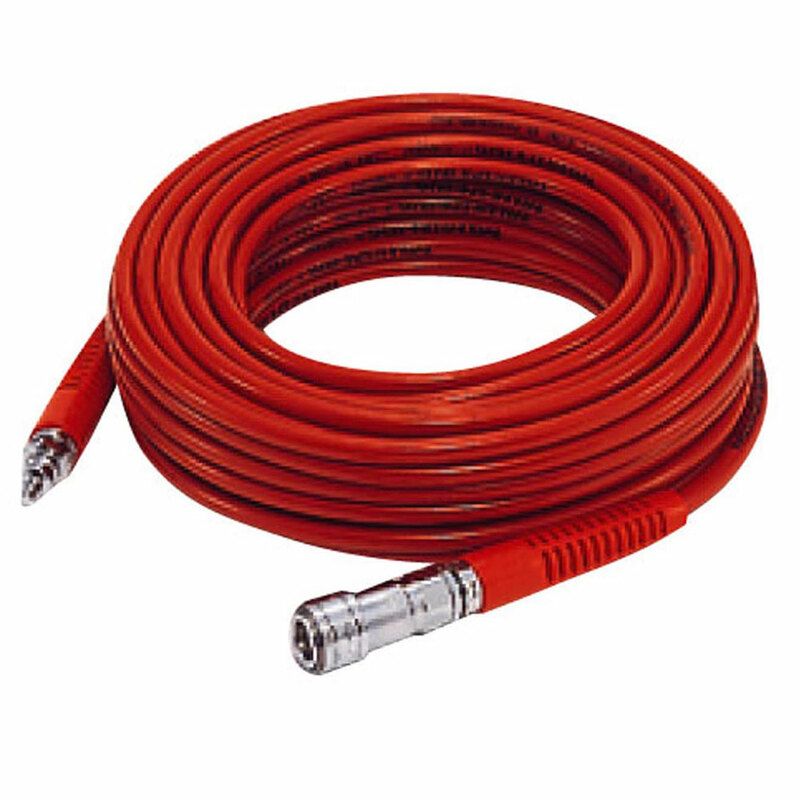 This hose is extra flexible for ease of use, even in cold weather, and features quick disconnect fittings.